As punishment for disloyalty in the past, each of the 12 Districts of Panem have to send a young lady and a young man to The Capitol for a televised battle to the death. When her sister is chosen, Katniss Everdeen volunteers to go in her place. 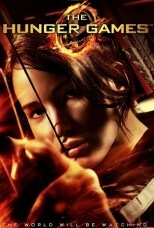 Will Katniss get to leave the arena alive? 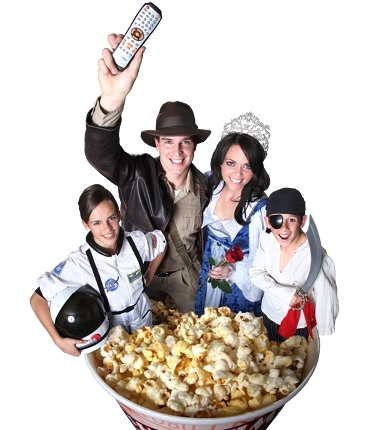 Watch this book-turned-movie for your next Teens Movie Night and find out. 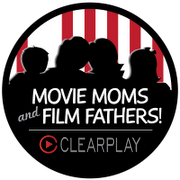 See our Film Father and Movie Mom reviews to help you decide if this movie is right for you.